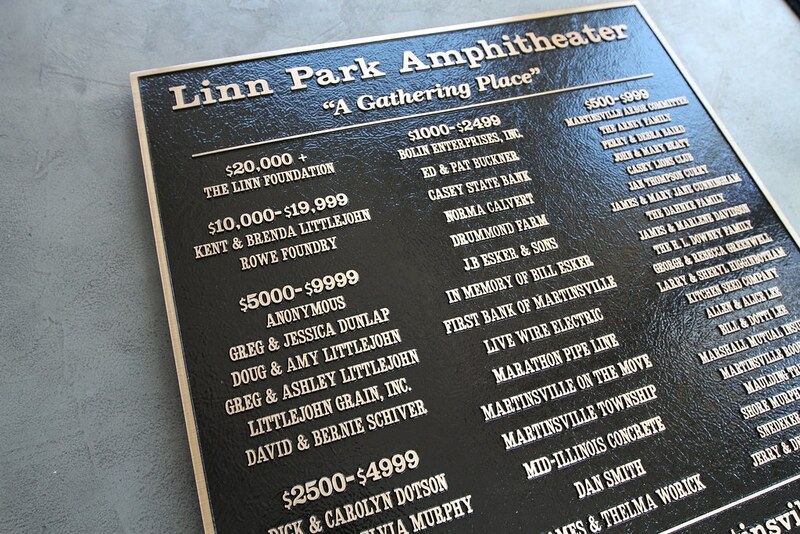 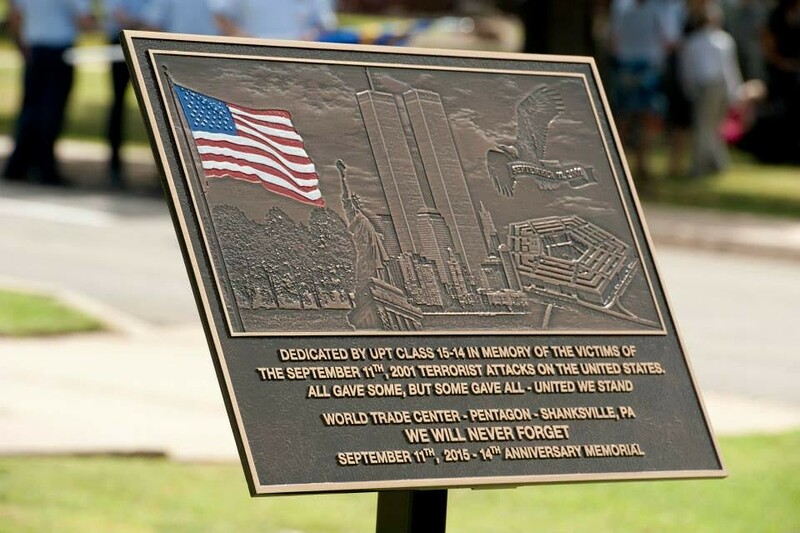 From identifying buildings and military bases to memorializing parks and landmarks, Impact Signs’ high quality custom metal plaques are produced to last a lifetime. 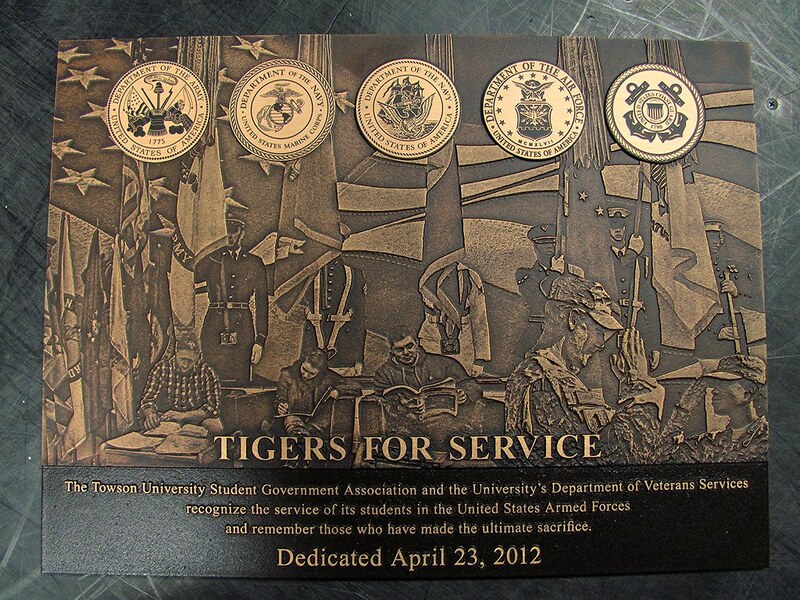 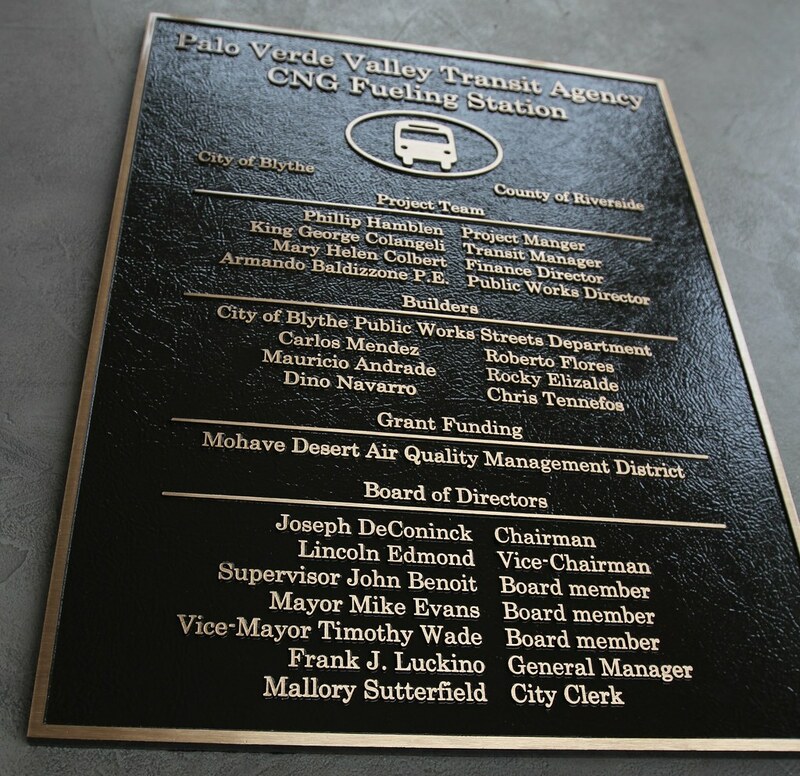 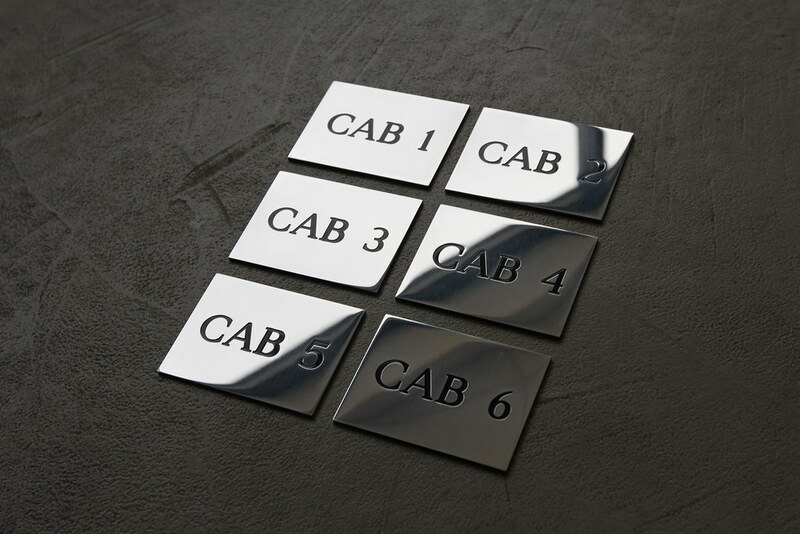 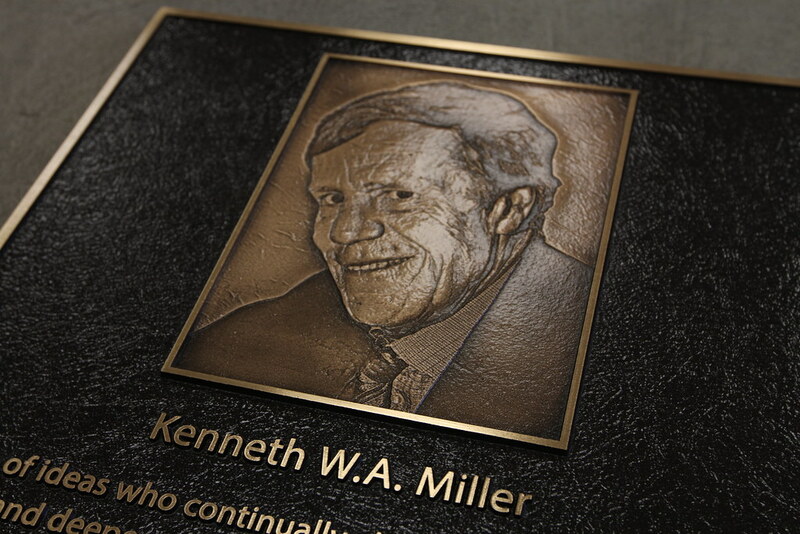 In fact, we’ve been designing and manufacturing metal plaques for more than 25 years. 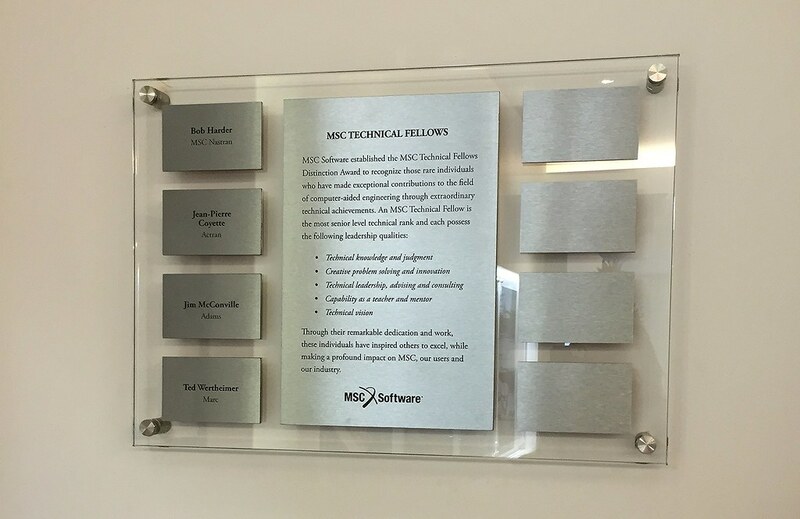 Our cast and etched metal plaques are made from materials such as brass, cast bronze, stainless steel, aluminum, copper or zinc and our earth-friendly processes don’t use lead or mercury alloys. 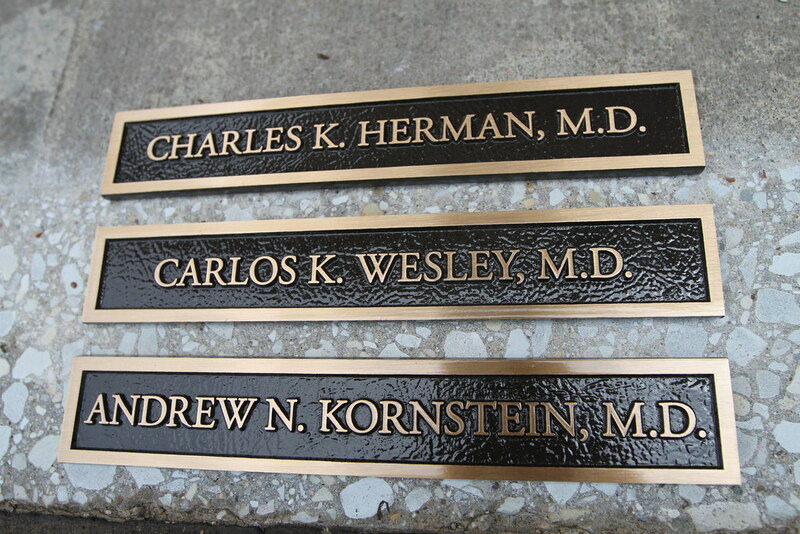 No matter what type of plaque or material you’re looking for, Impact Signs will turn your vision into reality. 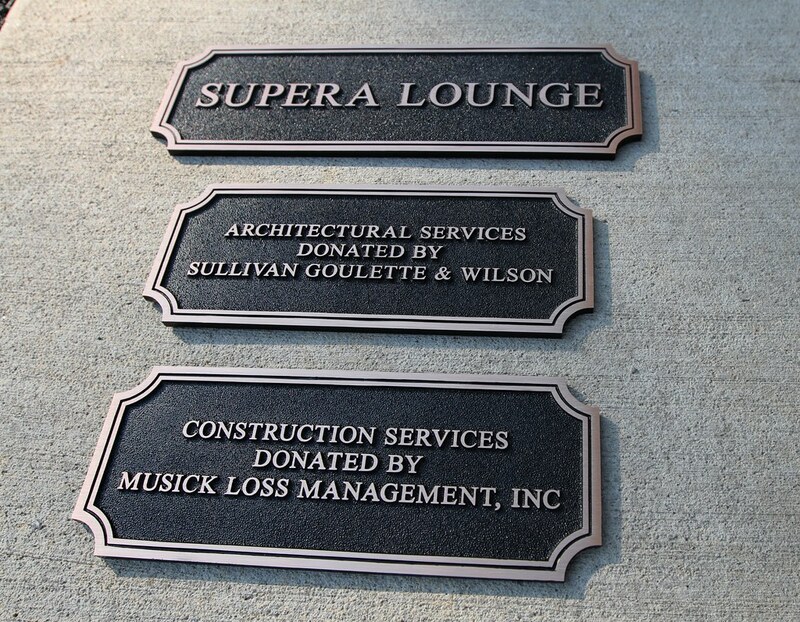 When a building, event, park or other entity is marked “in memory of” a significant individual, do it with custom plaques from Impact Signs. 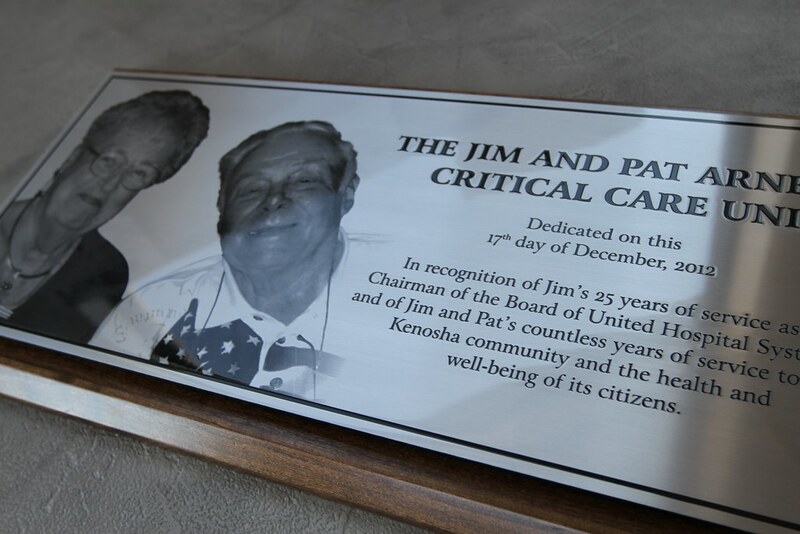 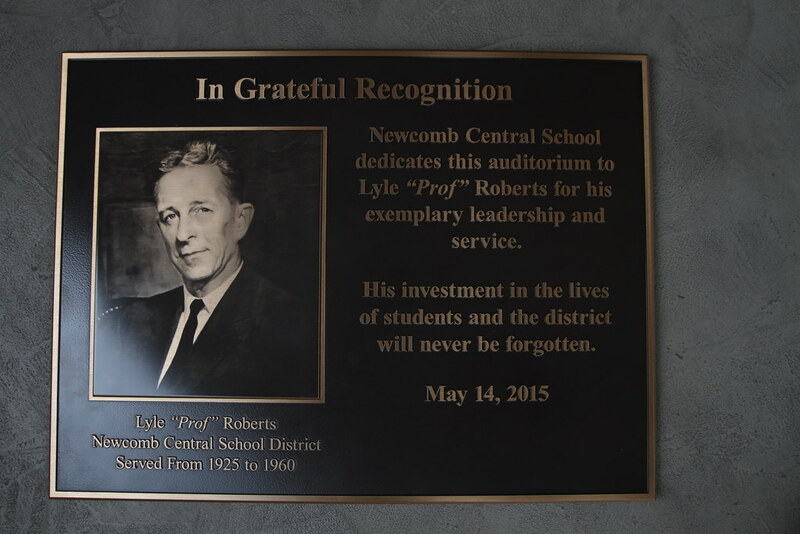 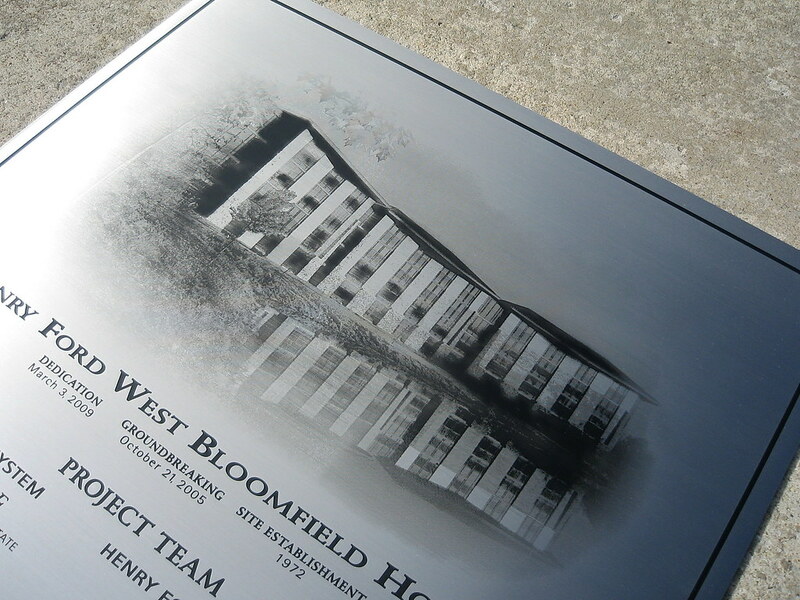 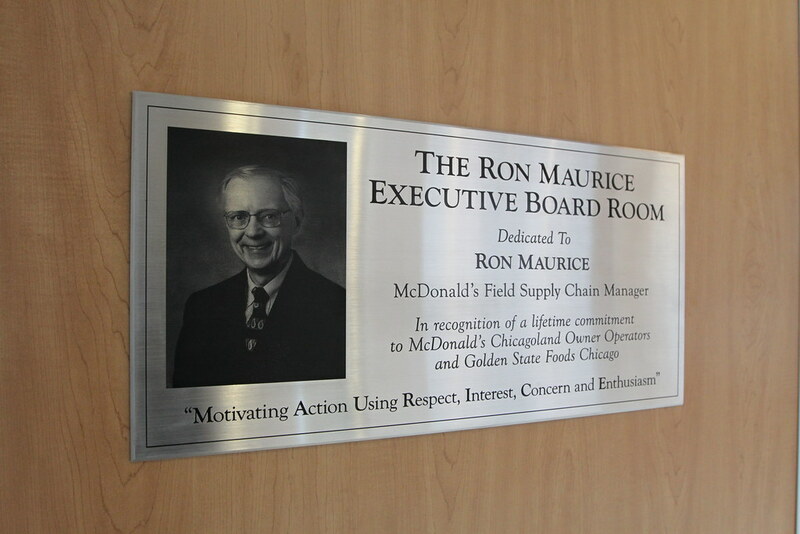 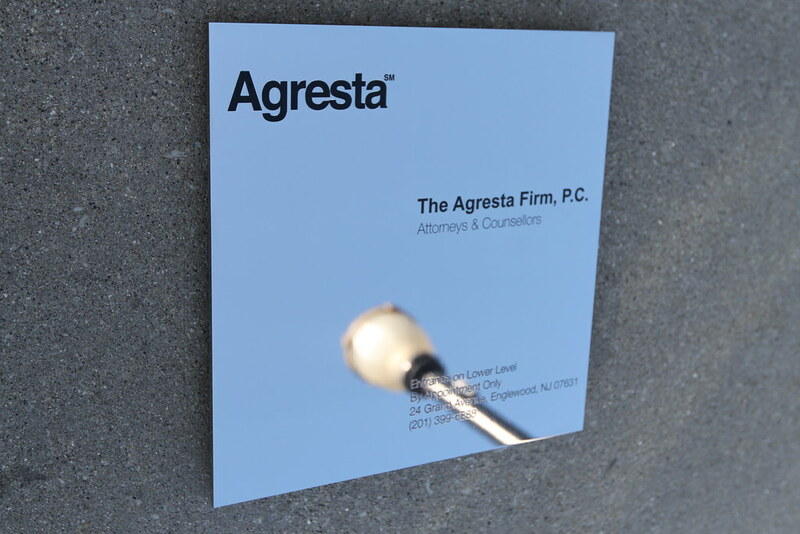 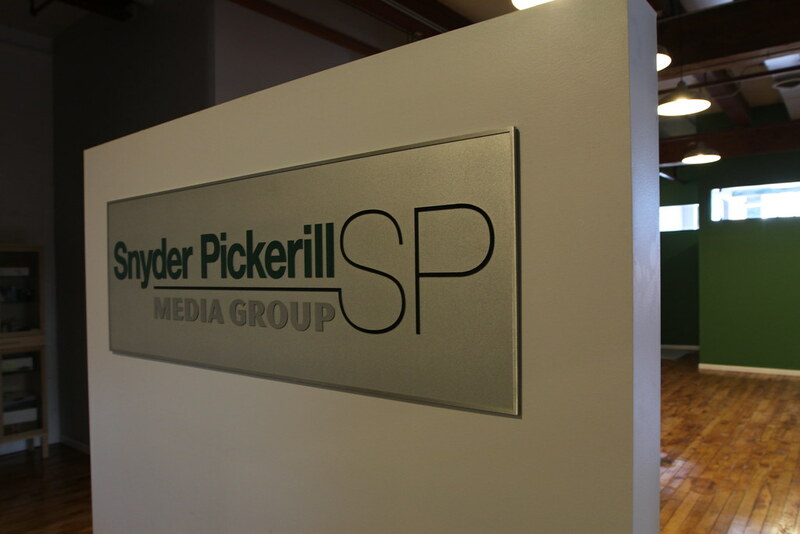 Show gratitude to the people who have made your building or expansion possible with a permanent metal plaque. 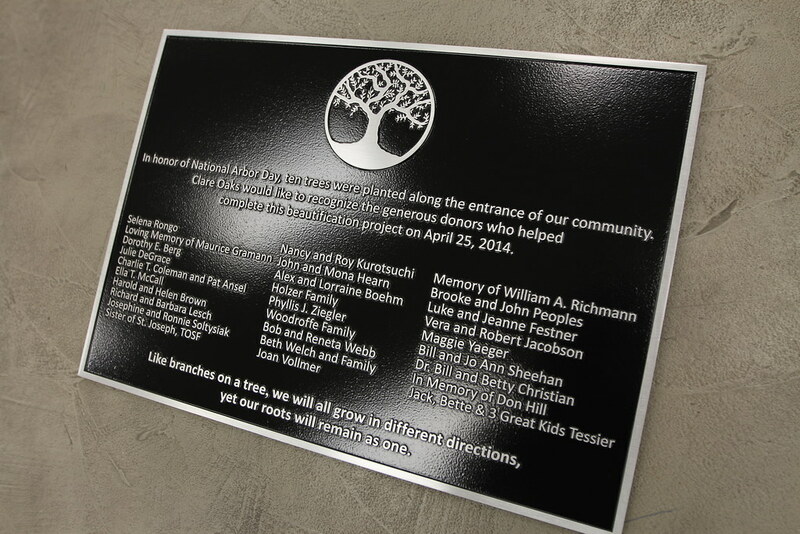 From individual plaques to plaques that cover entire walls, Impact Signs will help you honor the donors that make your progress possible. 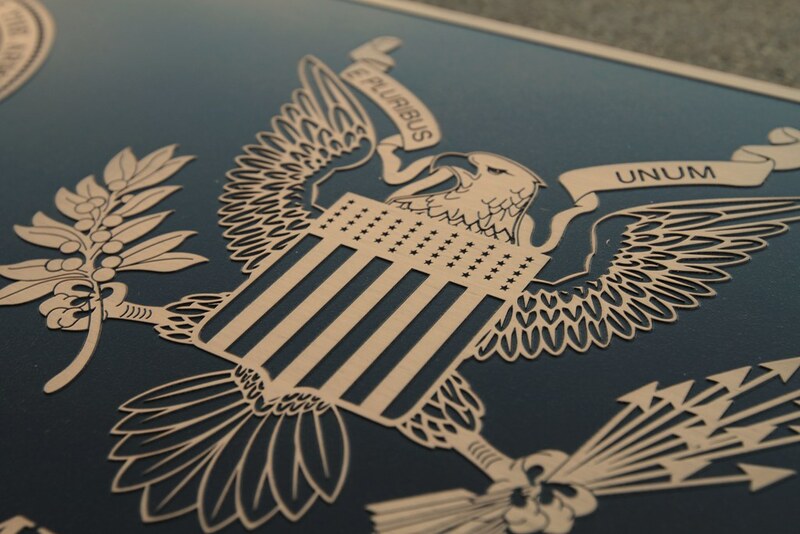 You’ll find markers and seals created by Impact Signs on army, navy, air force and marine bases and ships around the world. 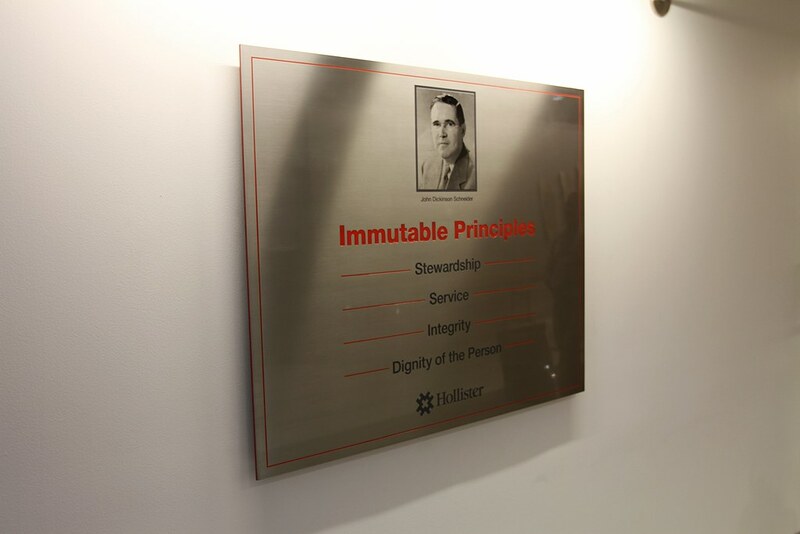 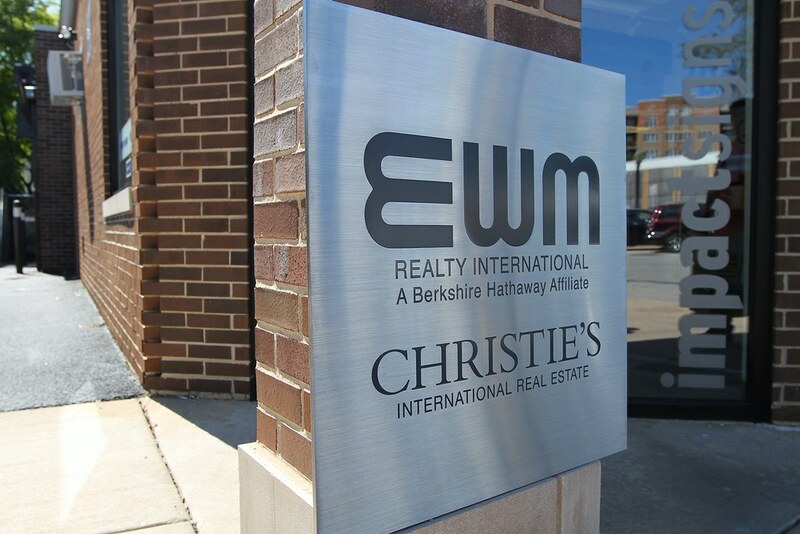 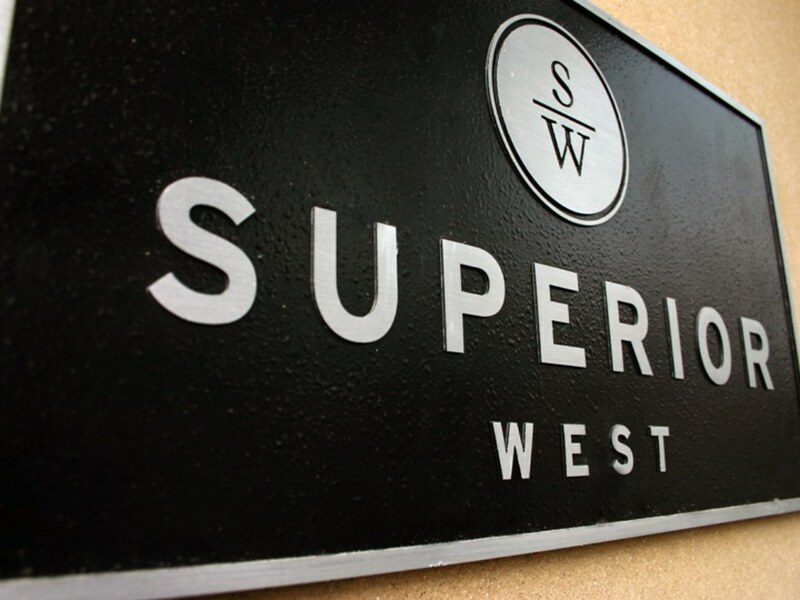 Whether you’re looking for an interior and exterior LEED sign, our bronze, stainless steel, aluminum, and glass plaques help you prominently display your building’s LEED status. 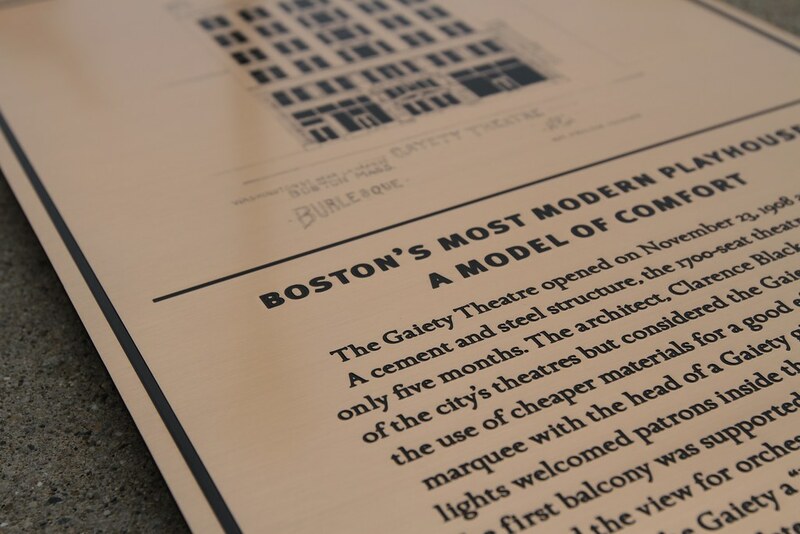 Nothing compares to a cast bronze bas relief memorial plaque. 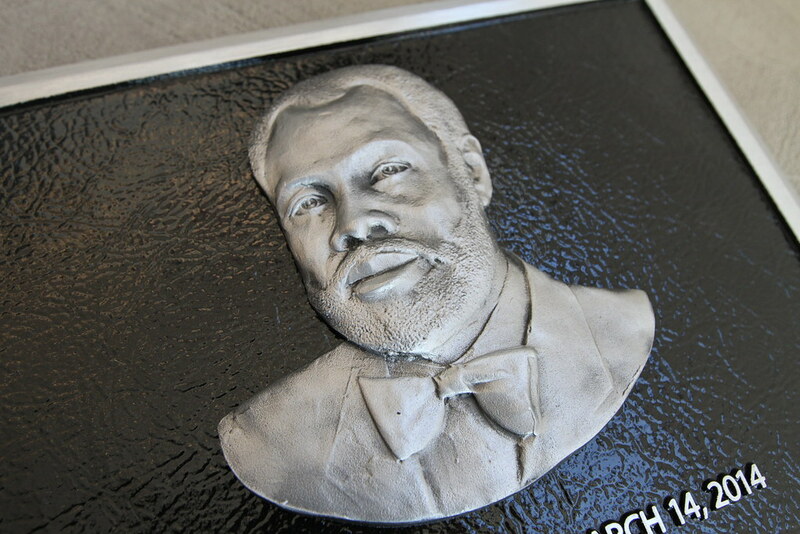 The sculpted portrait of the honoree is a permanent, timeless investment. 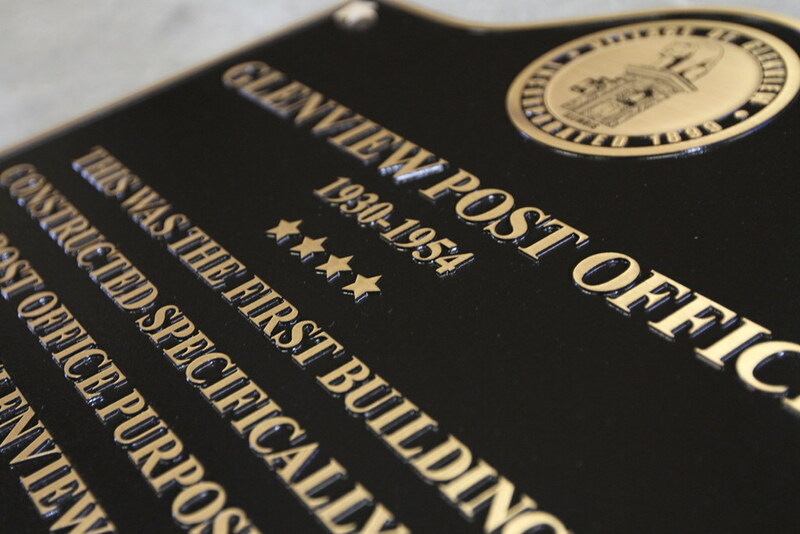 Let the world know that your house or building is listed on the National Register of Historic Places with a permanent, attractive and durable sign. 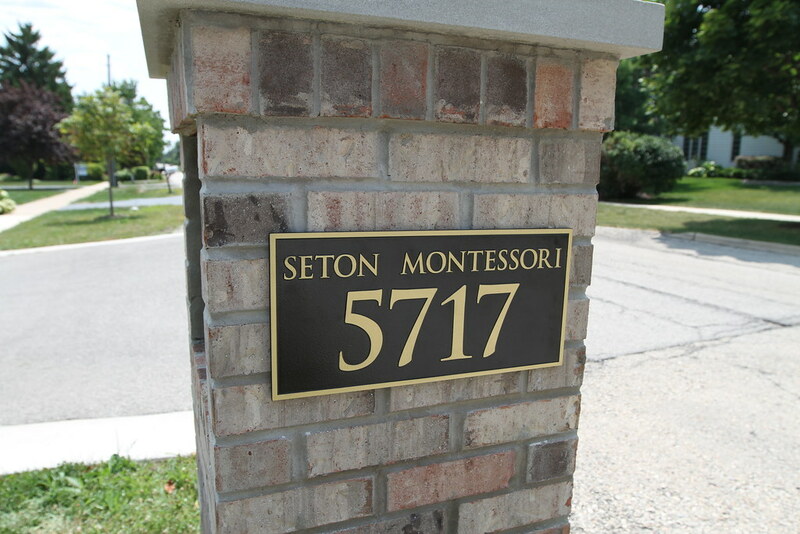 Solid metal address and house number plaques will last outdoors forever -- and welcome guests before they even enter the door. 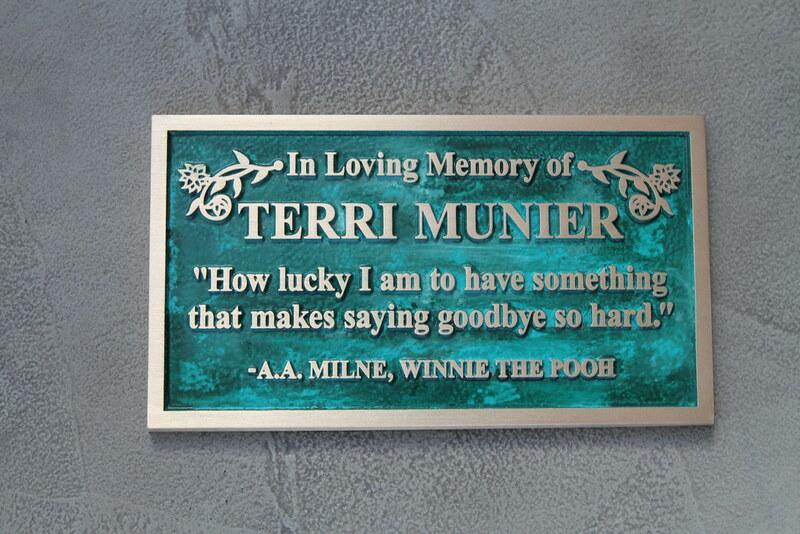 Dedicate a park bench, tree or garden area with a small plaque made from solid cast bronze or etched in stainless steel or brass. 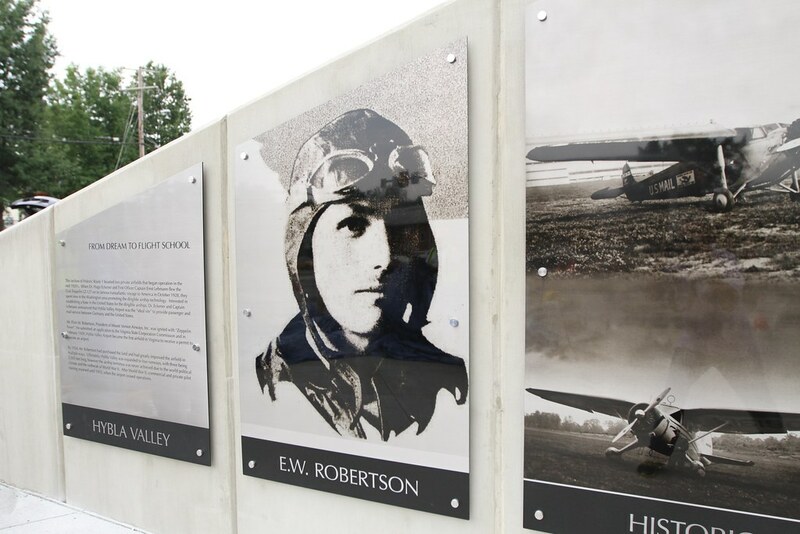 Because a picture is worth a thousand words, photo relief plaques are a wonderful way to tell your story with a seamless blend of casting and photography. 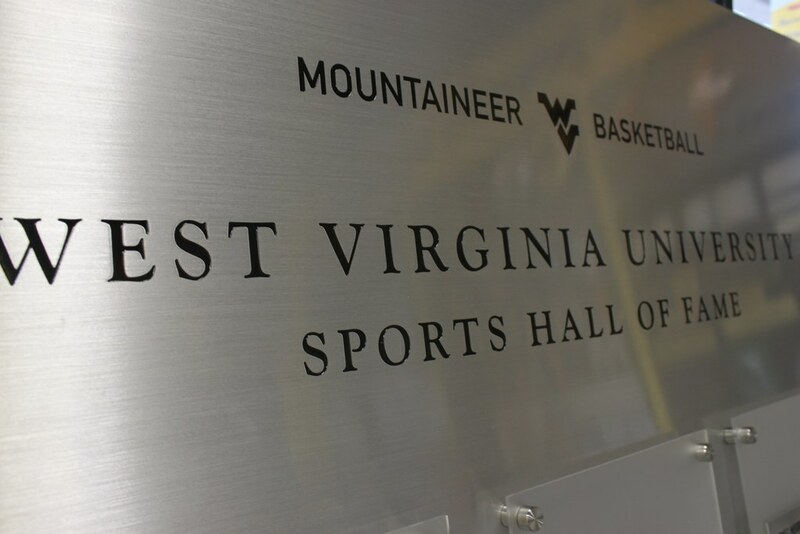 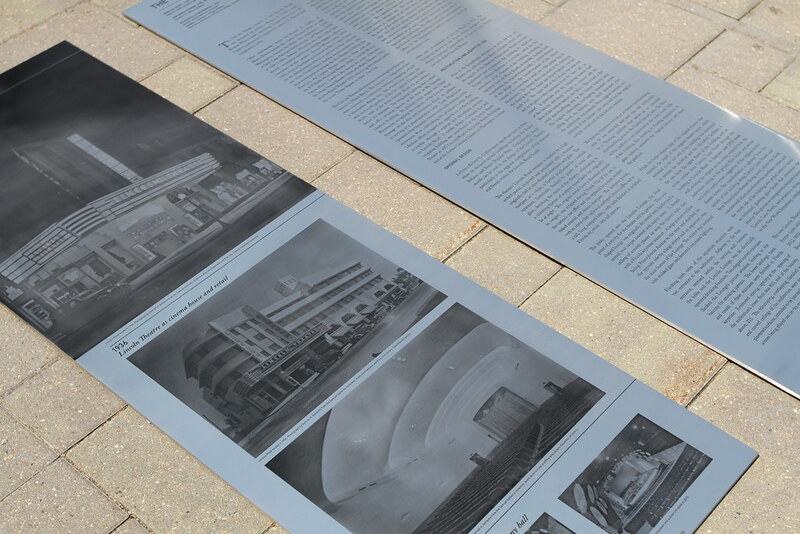 Our high-quality hall of fame signs honor recipients and will stand the test of time. 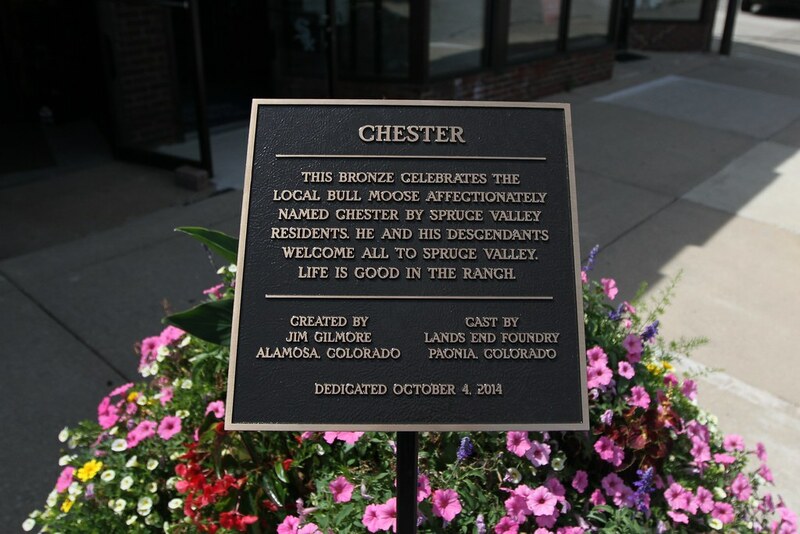 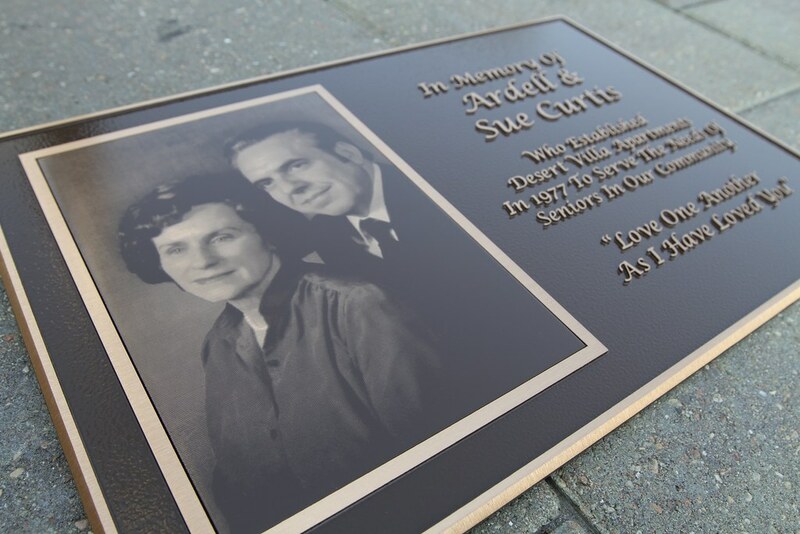 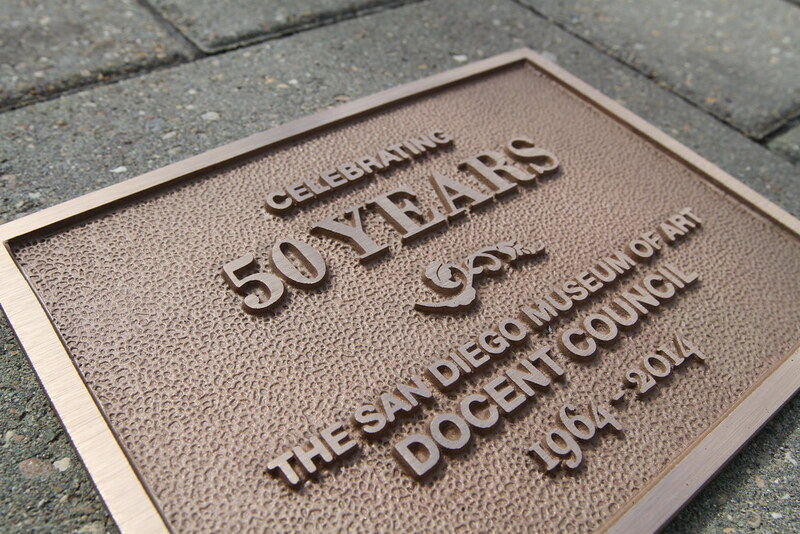 The classic bronze plaque is a popular choice for for identification, memorials and dedications. 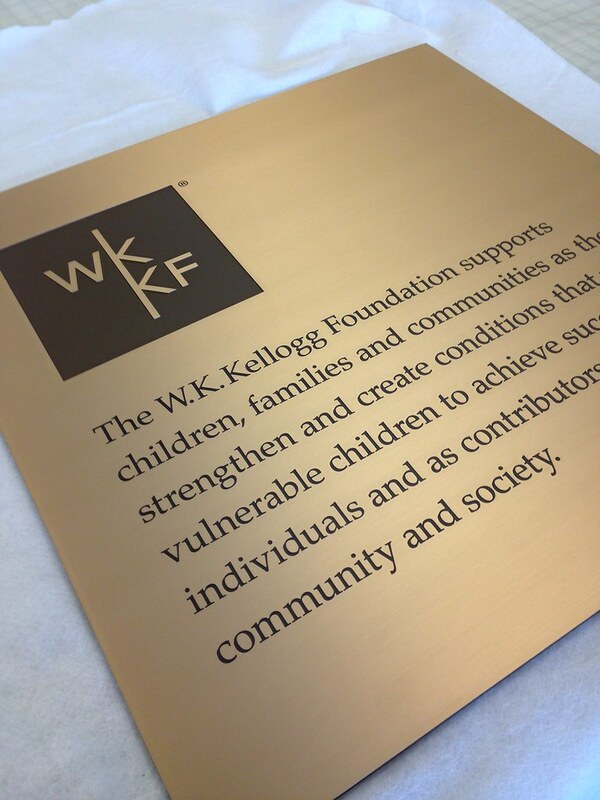 Choose from brushed or polished brass finishes, as well as paint-filled lettering. 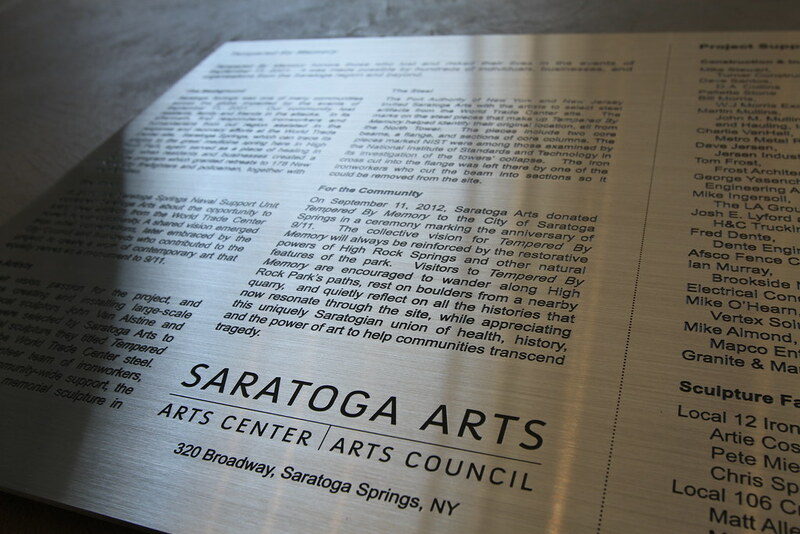 Stainless steel plaques are durable, modern and combine etched letters and photos with a brushed or polished finish for eye-catching results. 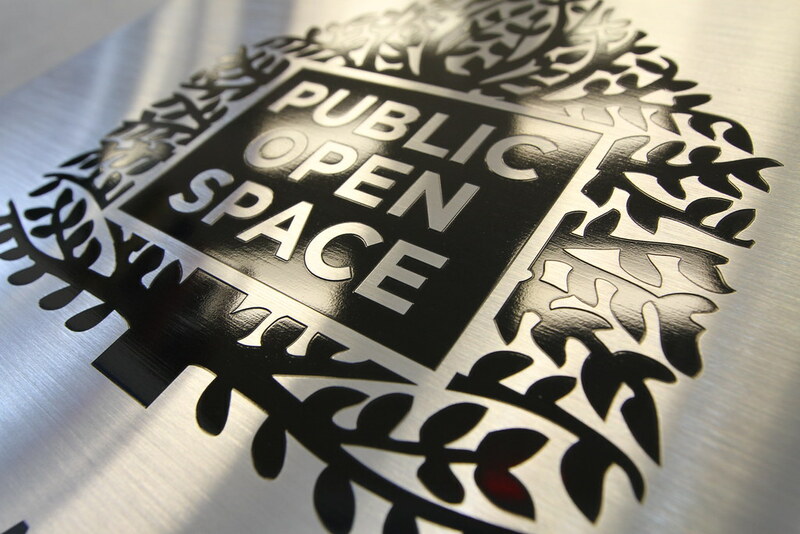 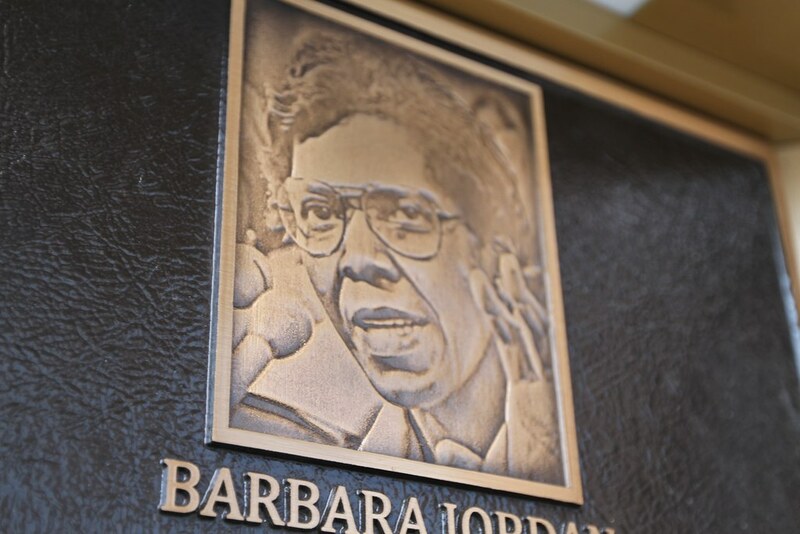 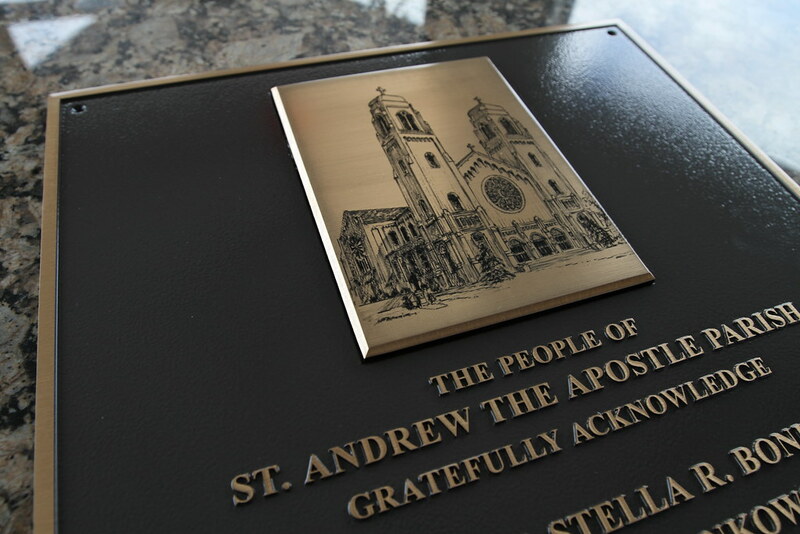 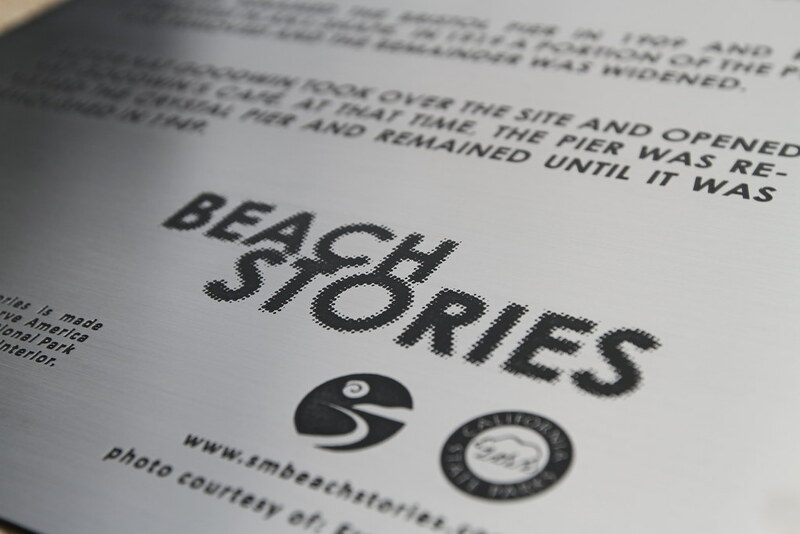 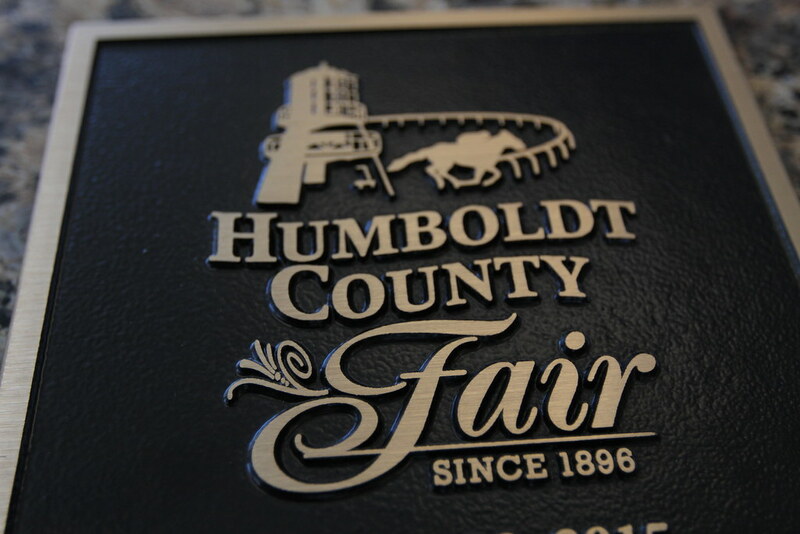 Guaranteed for life and cost-effective, we create our etched and cast aluminum plaques from earth-friendly processes that don’t use lead or mercury alloys. 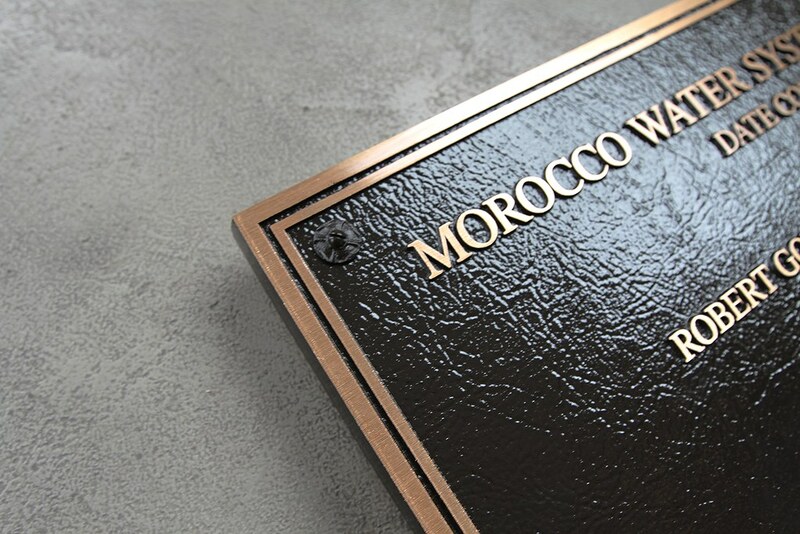 Etched copper plaques in either a satin or patina finish offer an elegant look. 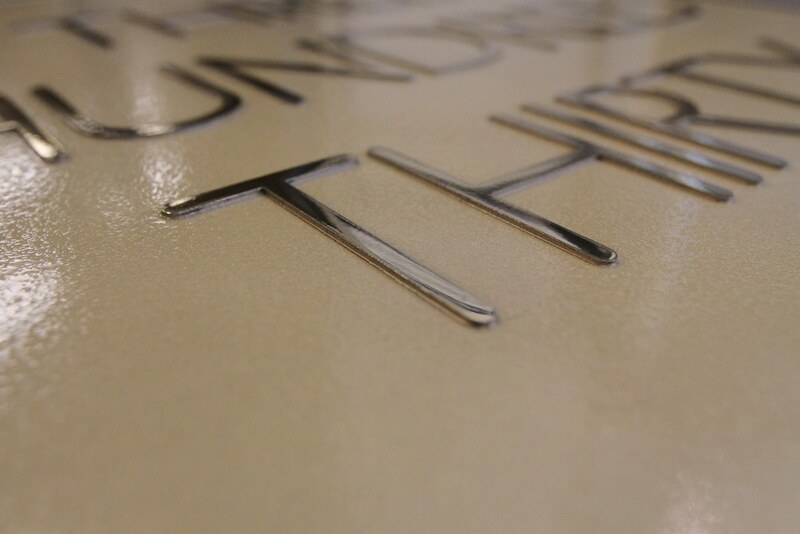 Even lighter than aluminum, zinc can be toned to replicate the appearance of brass and bronze. 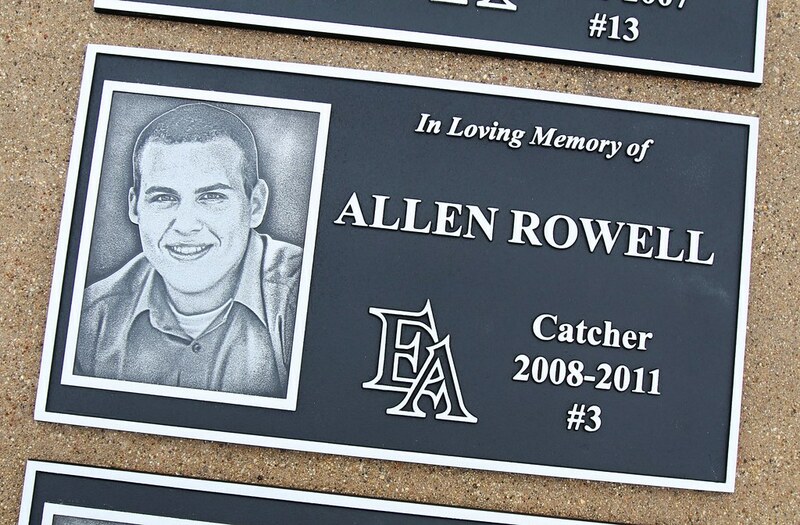 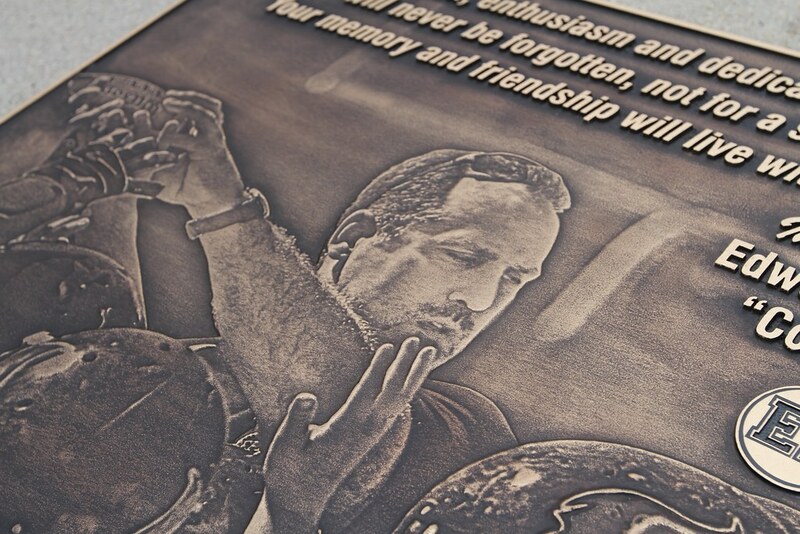 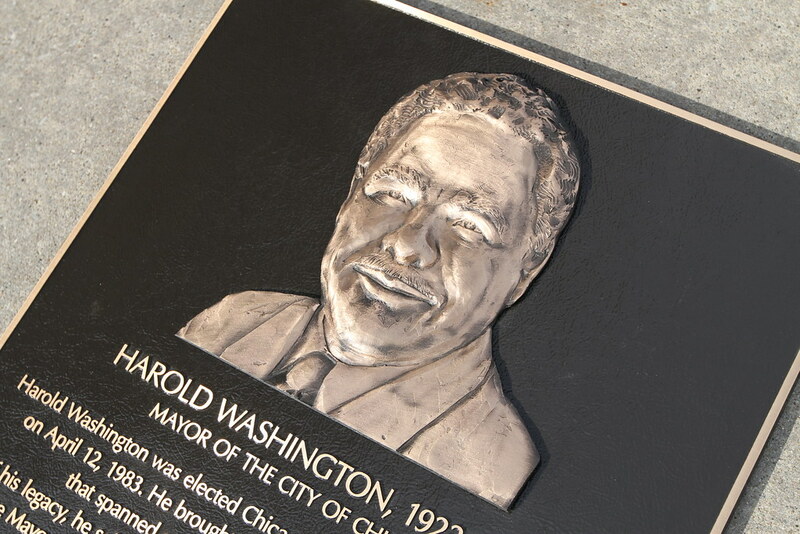 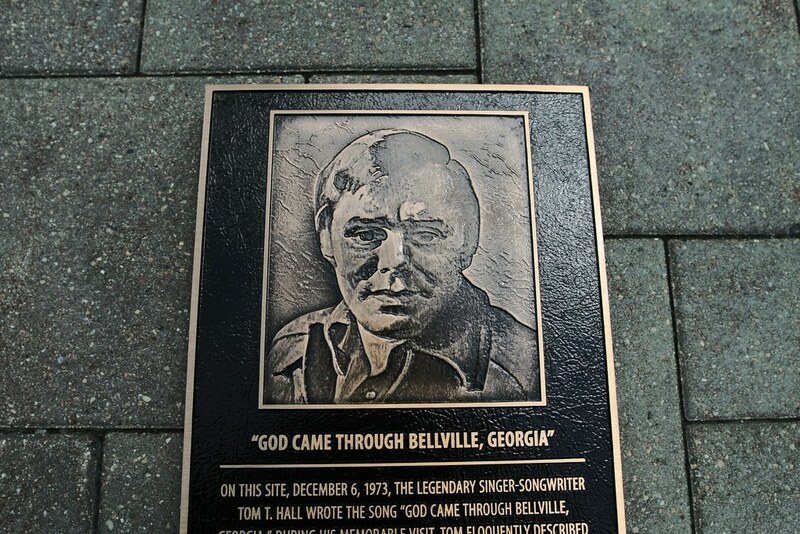 Bronze Plaque with Bronze Etched Photo Insert sunk into face. 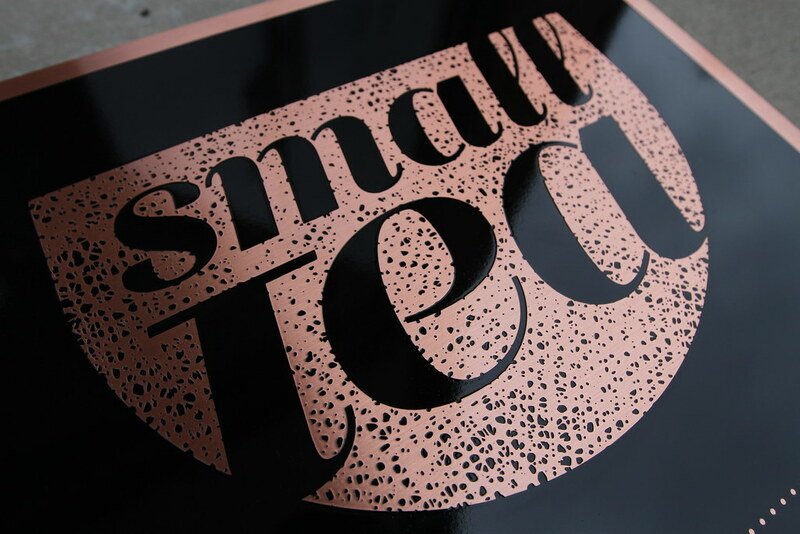 Single line border around image. 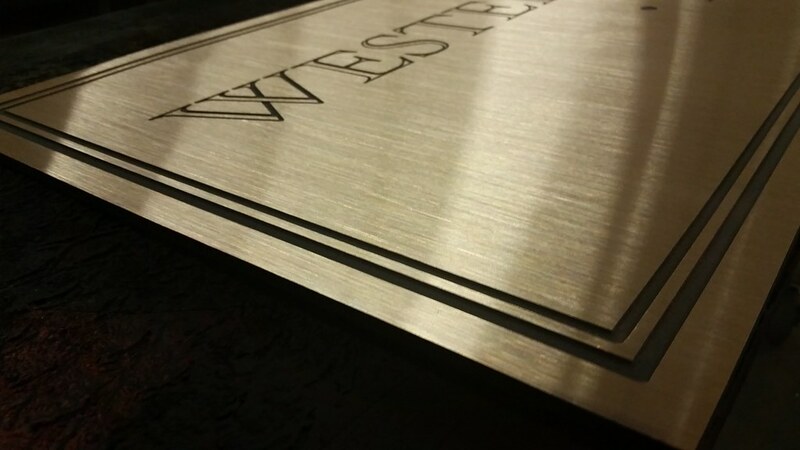 Bevel border around plaque. 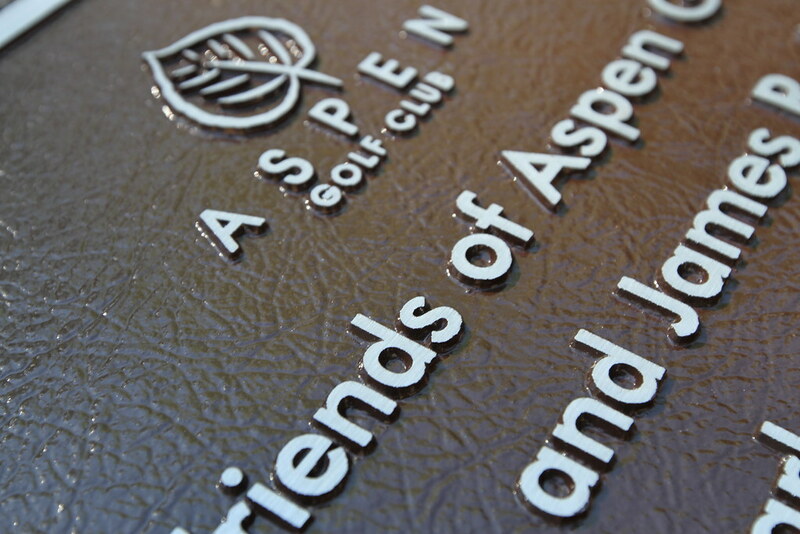 Raised Letters and Image Brushed Bronze, Background Recessed Leatherette Texture with Brown Paint Fill.